Could you add next game Dont Starve Together? Sorry, don’t starve together is not available on gog yet. If it becomes available we will publish it here. raimar, we have posted ys origin and will post more once found. Note: if you have suggestions or request please use the contact page. thank you. 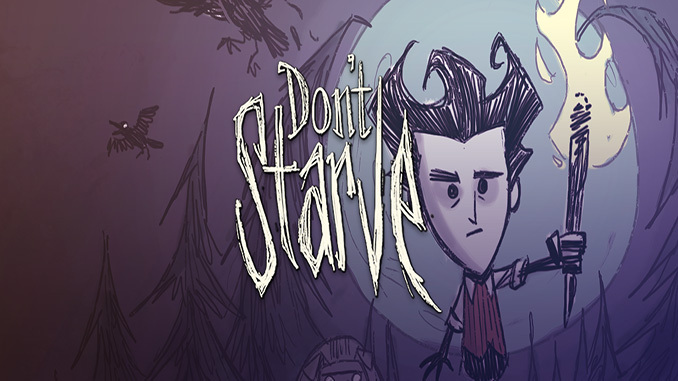 Which Version Of Don’t Starve Is This? This game, and its addons, is amazing. so many hours pumped into it, and barely scratched the surface. well worth the download. there are also fan made add ons/mods that rock aswell. if youve never played this, then make sure you have about 12 months free, cuz you’ll be whittling away some hours on this bad boy, and remember, whatever you do, Don’t Starve!! Can this run steamworkshop things like mods? Can we add mods in this? Don’t Starve in GOG shows size as 295MB. Your version shows Size: 208 MB.